Music mogul Kevin Liles knows a thing or two about hip-hop. He started his career as an intern at Def Jam before climbing the ranks to become CEO of the paramount record label, which signed artists like Jay-Z, Kanye West, and Ludacris. After he left Def Jam in 2004, he served as executive vice president for Warner Music Group. When he stepped down in 2009, he formed his very own record label, KWL Management, which represented such artists as Trey Songz and Mariah Carey. In 2015, his passion for hip hop led him to co-found another record company called 300 Entertainment, which represents rap stars Migos, Fetty Wap, and Young Thug. Despite leading an extraordinary career in music and lasting imprint in hip hop, Liles has never stopped his hustle. He’s currently on a mission to find the next big voice in hip hop through a national freestyle competition that he launched in partnership with Verizon called #freestyle50. Now in its second year, the competition is accepting submissions from aspiring artists with the chops to freestyle over the beat from Tee Grizzley’s hit single “No Effort.” To enter, participants must upload their freestyle video on Instagram or Twitter and tag @300Ent and @Verizon and include “#freestyle50challenge” in the caption. The grand prize winner of the competition will be awarded a single record deal with 300 Entertainment, a song produced by London on da Track, $10,000, and the opportunity to open for a 300 Entertainment artist. 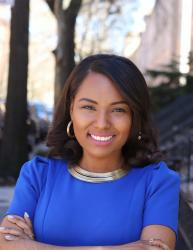 According to a press release sent to Black Enterprise, “eight national finalists will be selected to compete live at the #freestyle50 cypher in Los Angeles on Aug. 30, where the 2017 #freestyle50 challenge champion will be crowned.” The challenge was inspired by Verizon’s 8GB for $50 prepaid offer, which is available exclusively at Walmart. The deadline for entry is Friday, Aug. 4. 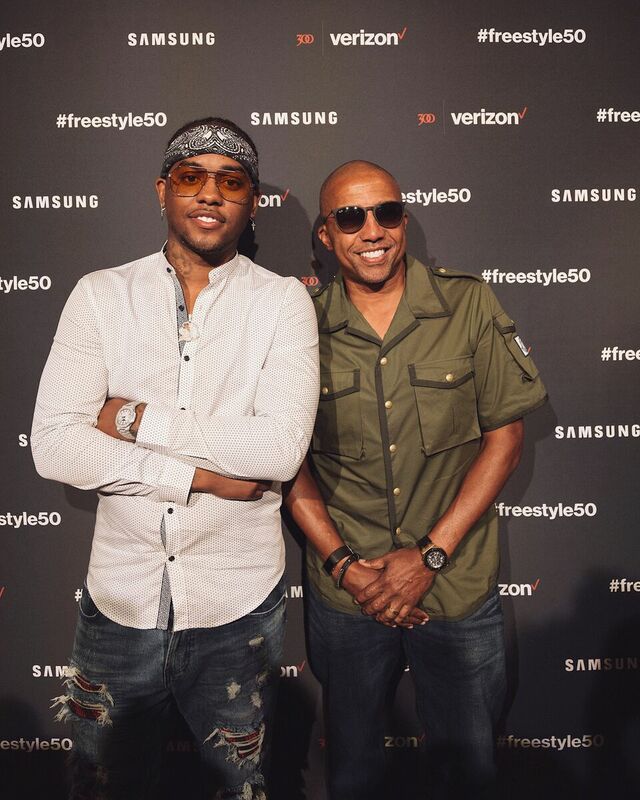 To promote #freestyle50, Liles teamed up Verizon and London on da Track to host a launch event at Marquee in New York City. The exclusive party featured performances by hip-hop icon Busta Rhymes, rising rap star Tee Grizzley, and Hot 97’s DJ Enuff. Tre’ Da Kid, the winner of the 2016 #freestyle50 challenge, also hit the stage. 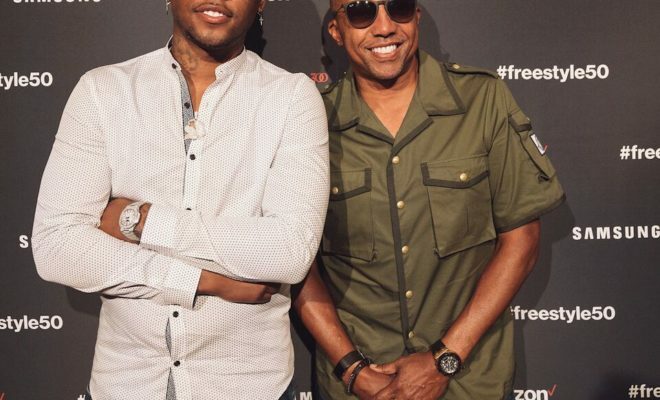 While at the event, Black Enterprise spoke exclusively to Kevin Liles about the talent competition, what it takes to maintain longevity in the music industry, and the evolution of hip hop. BE also spoke to London on da Track. Watch the interviews below.